The Reviewer profession Handelsverkauf 20 year(s) corporate membership 20 year(s) work experience earning a salary of 6.250 EUR describing himself as cooperative, self-confident, harmony-oriented, career-oriented, disciplined, loyal, efficient rates his job as follows: Recommendable workplace. The Reviewer describing himself as career-oriented rates his job as follows: Excellent work atmosphere. Good Management. Excellent activity. High payments. Good future prospects. Recommendable workplace. The Reviewer earning a salary of 6.250 EUR rates his job as follows: Excellent employer. The Reviewer profession Redaktion rates his job as follows: Excellent employer. The Reviewer rates his job as follows: Excellent work atmosphere. Good Management. Excellent activity. High payments. Beneficial career. Excellent employer. 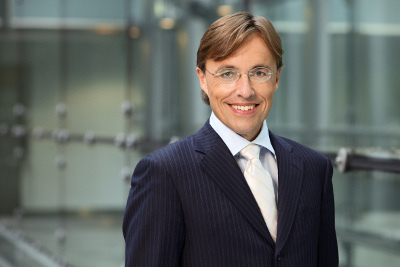 The Reviewer profession Journalismus 12 year(s) corporate membership 13 year(s) work experience describing himself as disciplined rates his job as follows: Lack of community spirit. Need to improve personnel management. Mere Work carried out. Lower wage level. Rare upgrades. Not recommendable employer. The Reviewer rates his job as follows: Excellent work atmosphere. Good Management. Interesting tasks. High payments. Best career opportunities. Excellent employer. The Reviewer rates his job as follows: Excellent work atmosphere. Good Management. Excellent activity. High payments. Good future prospects. Recommendable workplace. The Reviewer rates his job as follows: Excellent work atmosphere. Impeccable Leadership. Excellent activity. High payments. Good future prospects. Excellent employer. The Reviewer rates his job as follows: Pleasant cooperation. Impeccable Leadership. Excellent activity. First class salary. Beneficial career. Excellent employer. The Reviewer rates his job as follows: Pleasant cooperation. Good Management. Excellent activity. Below-average salary. Good future prospects. Recommendable workplace. The Reviewer rates his job as follows: Excellent work atmosphere. Useful management. Fair payments. Average recognition. Recommendable workplace. 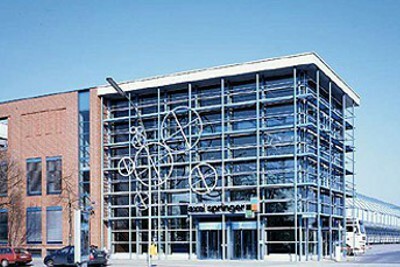 The Employer Axel Springer Verlag having its headquarter in Berlin is a company of the business Media, which employs approx. 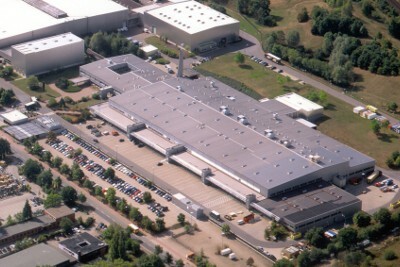 12.500 employees. Until now 15 reviews where made from its employees. They rate their work and their job as a whole on average very satisfactory. According to reports by employees they get additional benefits by the employer as apprenticeships, occupational pension provision, works committee, company doctor, flexible breaks, canteen, internships, holiday pay, further trainings. At the moment, no further details are to the company. 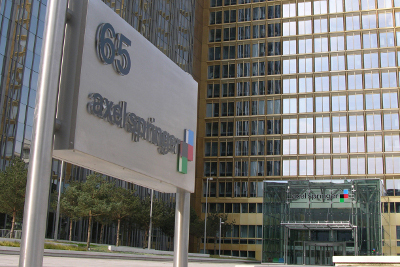 As a representative of Axel Springer Verlag you may wish to publish a paid company profile and present yourself as an attractive employer to a wide audience by providing more information about your personnel policy, corporate results, locations, training courses, job vacancies and contacts from the personnel department. To use the full range of a targeted employer branding, please get in touch with us.